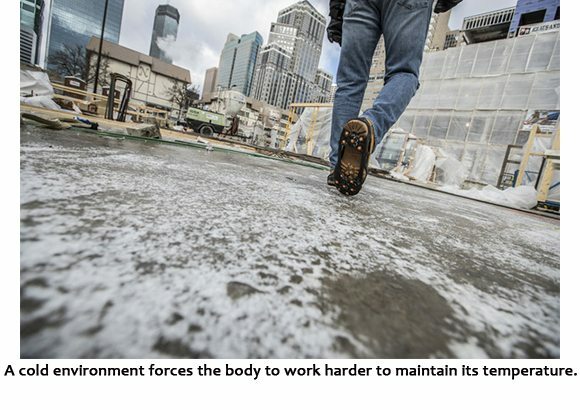 It’s important to know how to recognize hypothermia and frostbite on any job site, as well as other cold stress dangers that exist – and their treatments. These conditions are more likely to occur with cold air temperatures, high wind speeds, damp air, contact with cold water or surfaces, or a lack of proper personal protective equipment (PPE). 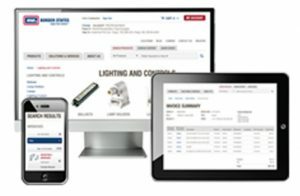 Download talking points on recognizing cold-related conditions to share with your crew. For a mild case, move to a warm area and stay active. Cover your head and body with dry clothes or blankets, and drink a warm (not hot) drink. For a moderate case, do the same as you would for a mild case, but also contact emergency medical personnel while attempting to re-warm your extremities. For a severe case, be gentle and don’t apply external heat to re-warm as hospital treatment is needed. If you’re experiencing frostbite, leave the cold immediately, slowly warm the affected skin, place the frostbitten areas in warm (not hot) water, wrap the affected areas in a warm blanket, and seek emergency medical help right away. WARNING: Do not rub or massage the frostbitten area or use a heating pad, heat lamp or other heat source for warming. To treat trench foot, remove wet socks and footwear, thoroughly clean your feet with warm water, dry your feet, don’t wear socks when sleeping or resting, and get medical attention ASAP. Energy is spent maintaining internal temperature. Blood is drawn away from extremities to the core. 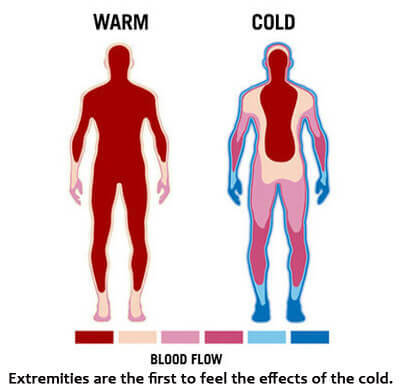 Exposed skin and extremities cool rapidly, increasing the risk of frostbite and hypothermia. Early signs of heat loss include shivering, fatigue, confusion or disorientation. They can evolve and lead to blue skin, a slow pulse and even loss of consciousness.